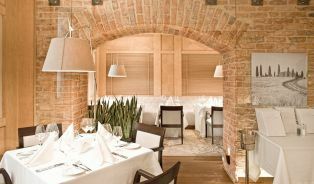 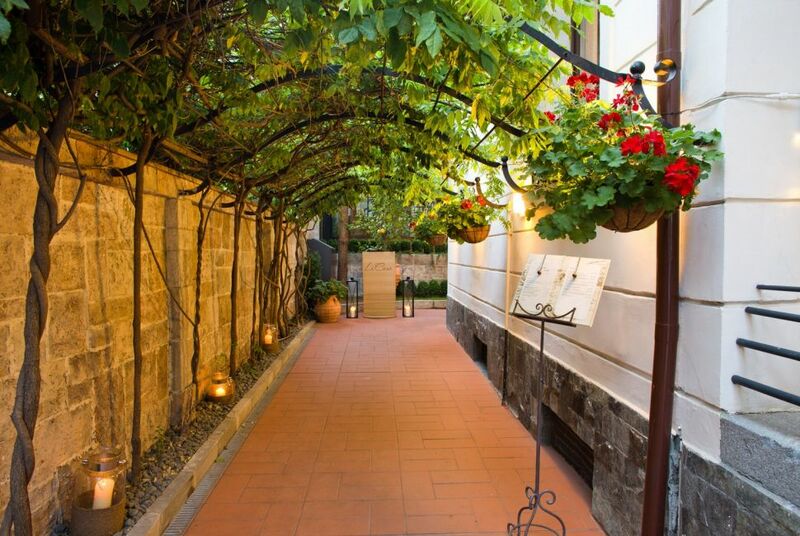 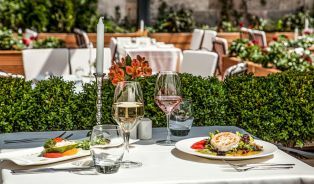 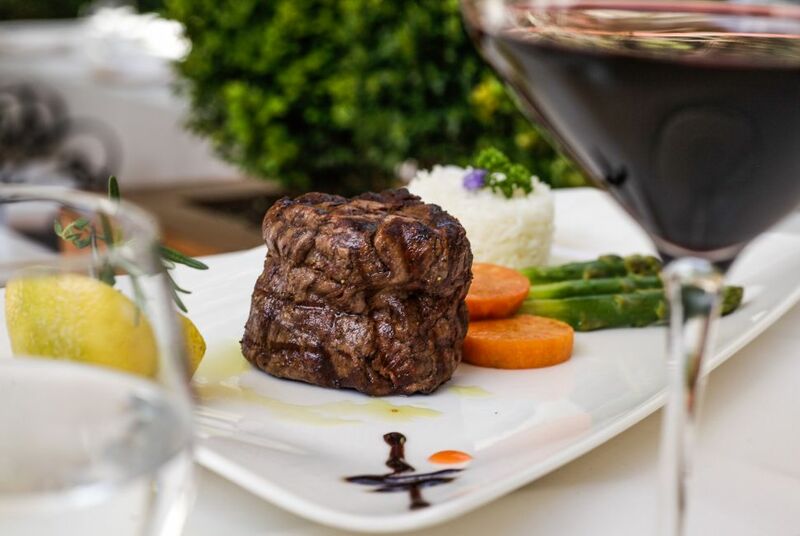 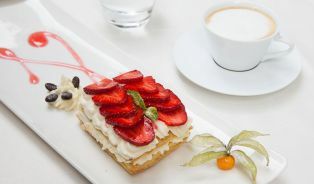 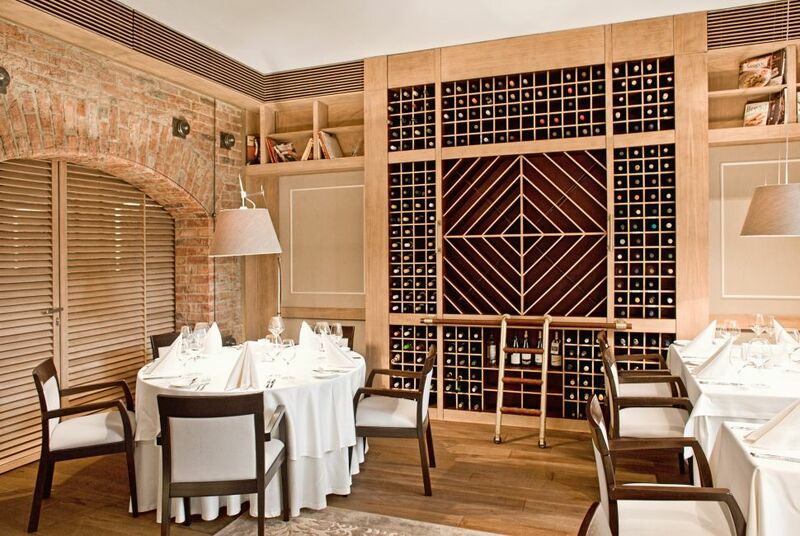 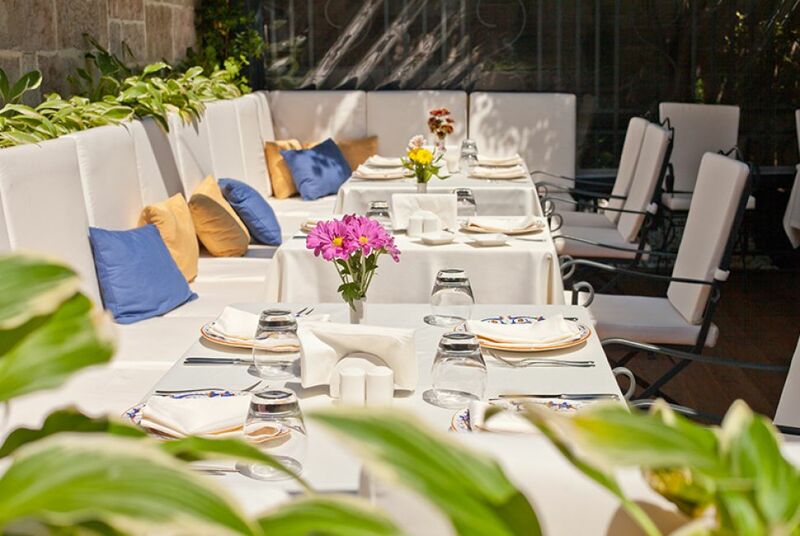 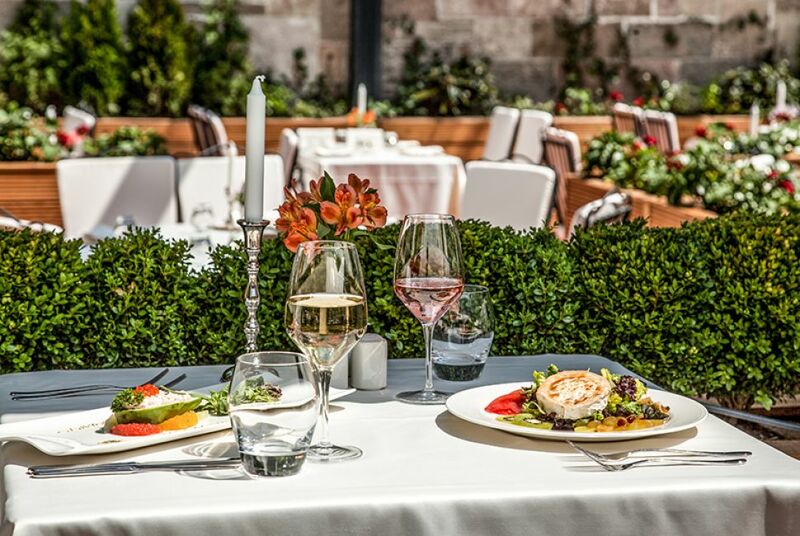 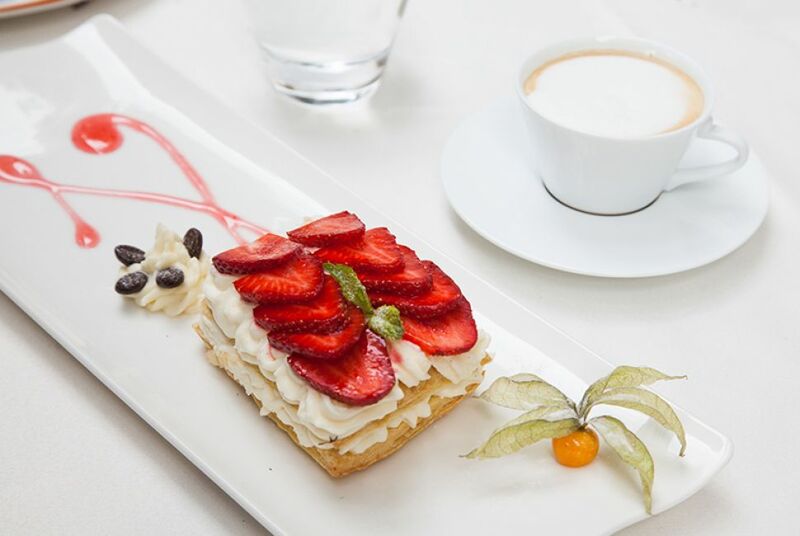 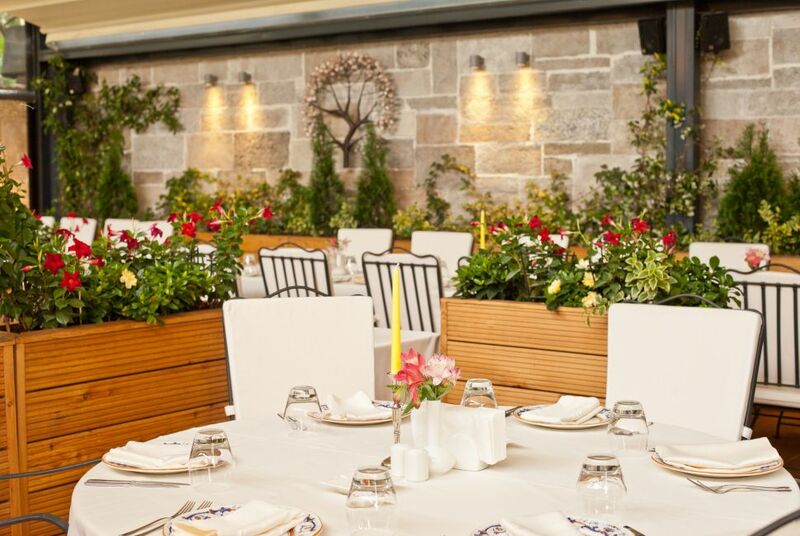 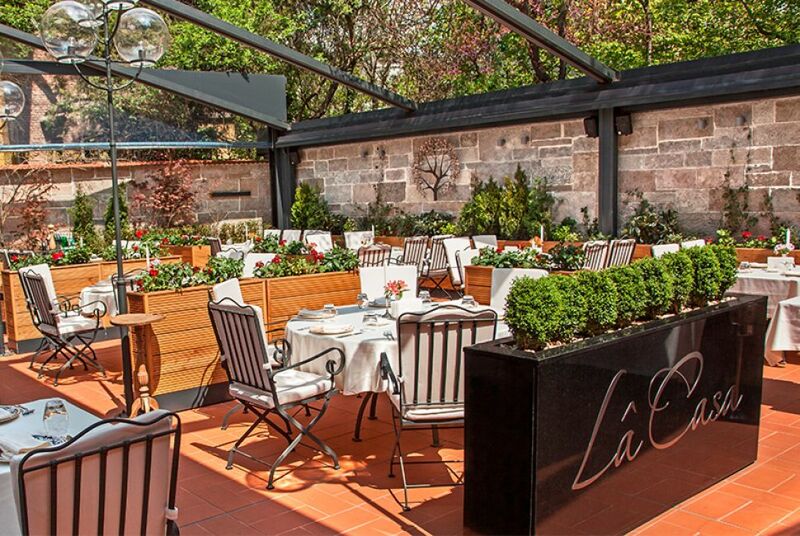 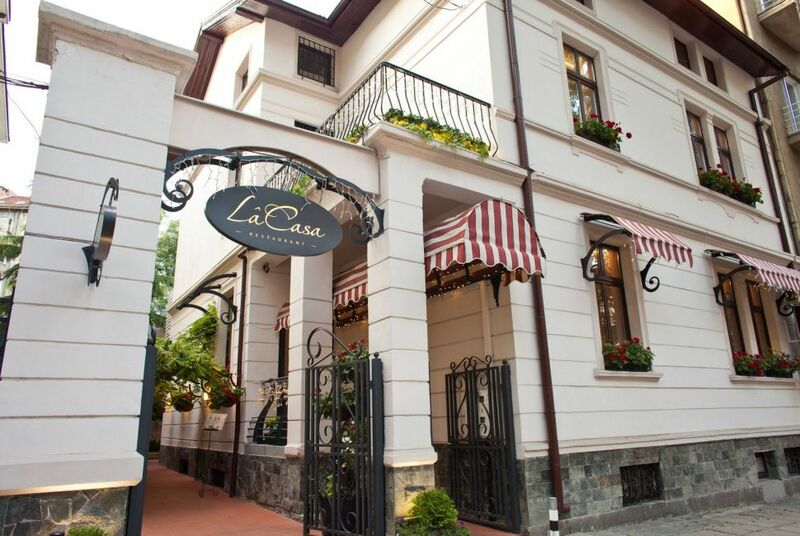 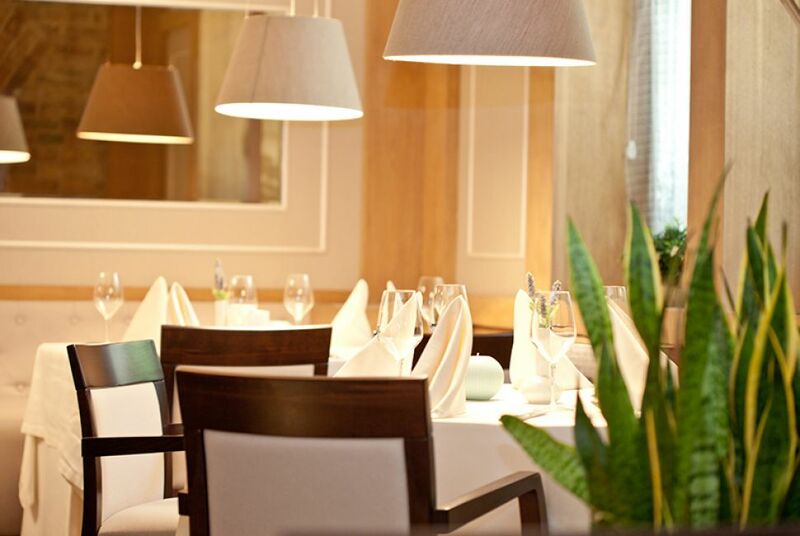 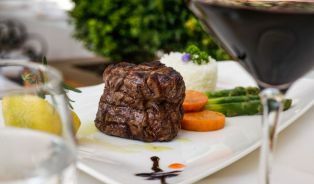 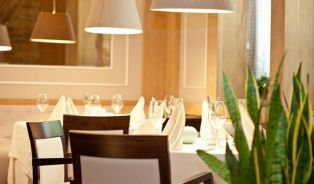 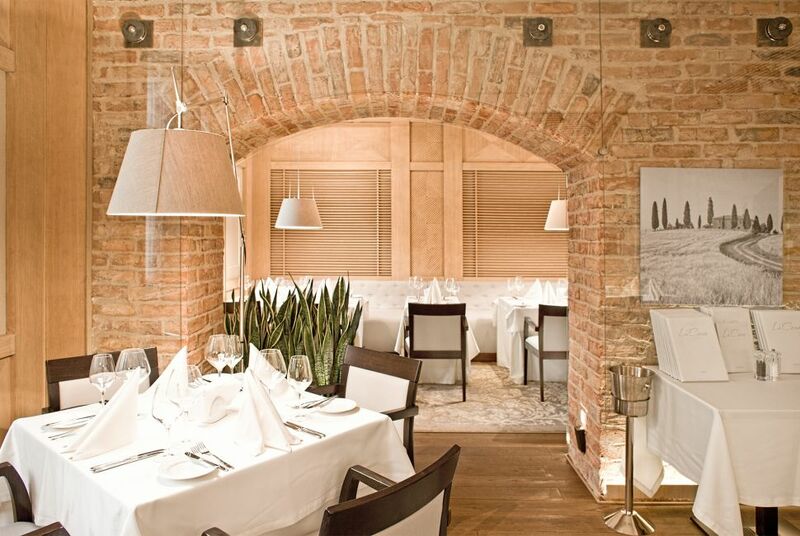 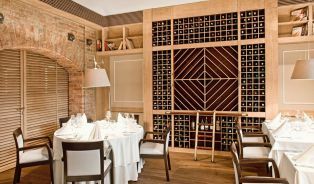 La Casa is the magnetic place in the heart of old Sofia, which takes you away from the city’s rush and brings you into unforgettable culinary experience. 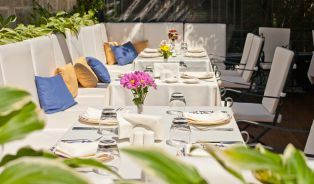 The charming Mediterranean garden style and finest combination of stylish garden furniture, a lot of greens and cozy spots, gift a fresh breath a serenity and privacy to its guests. 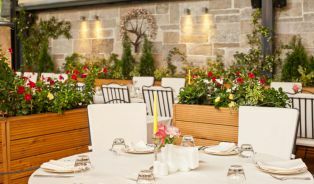 In the summers evenings this tempting atmosphere is completed with soft jazz or classical music live performs. 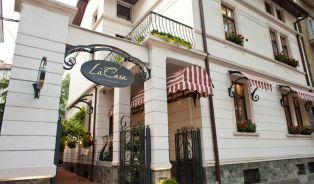 La Casa is authentic with its gourmet cuisine, where the folk culinary fairy tale teller is Chef Lyubomir Todorov. 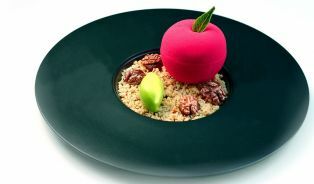 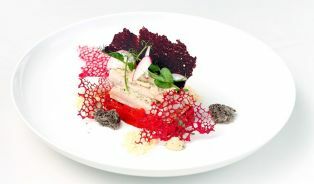 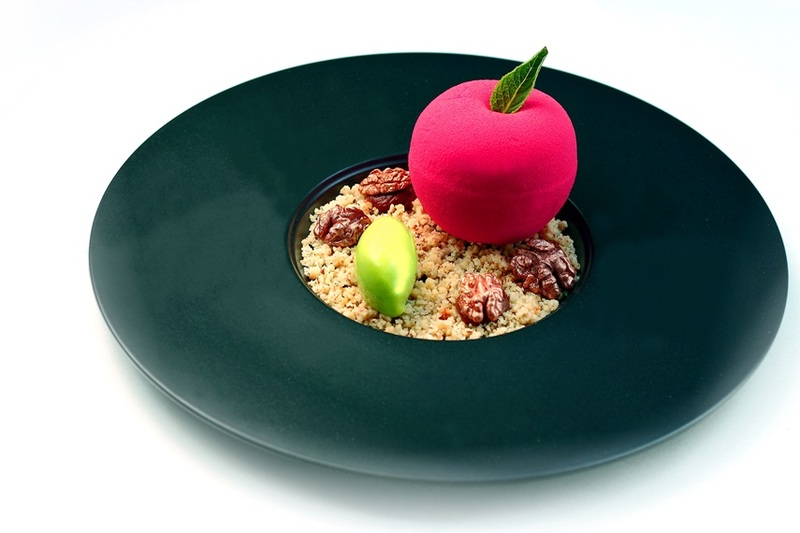 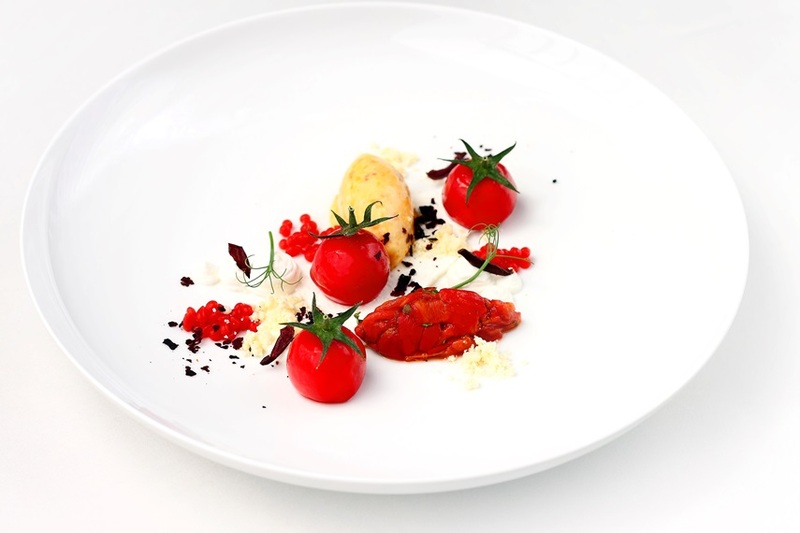 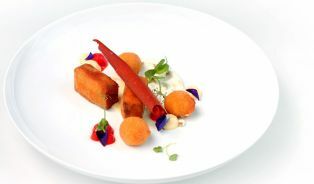 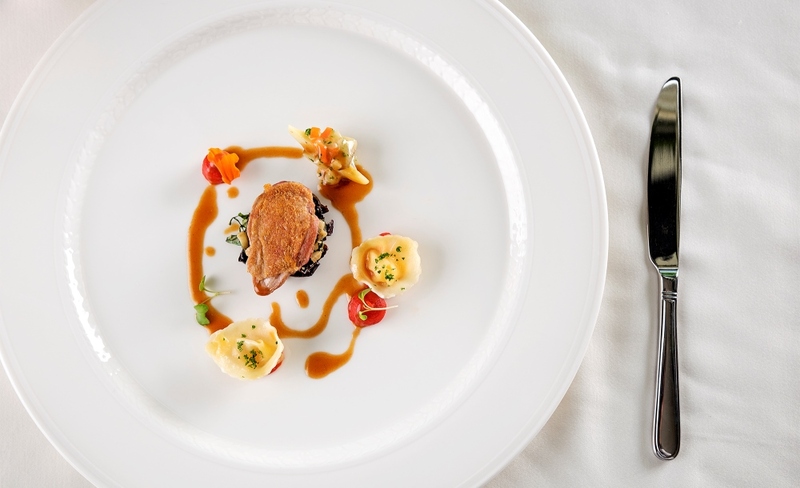 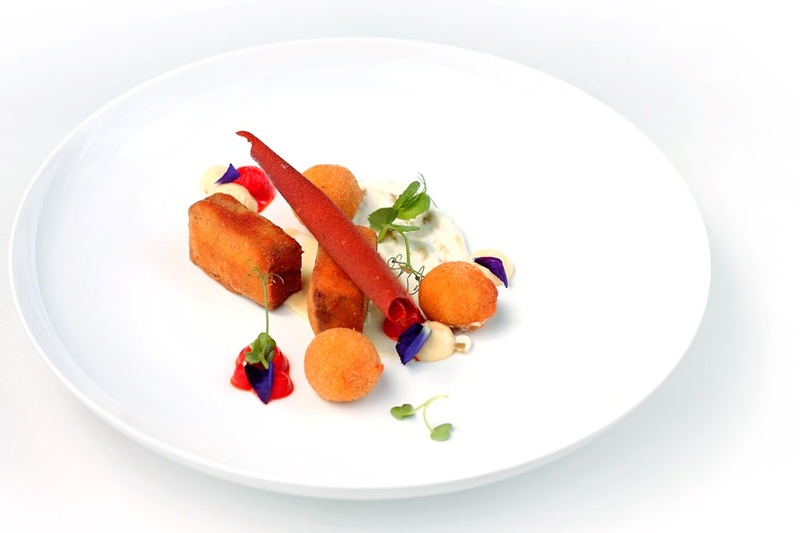 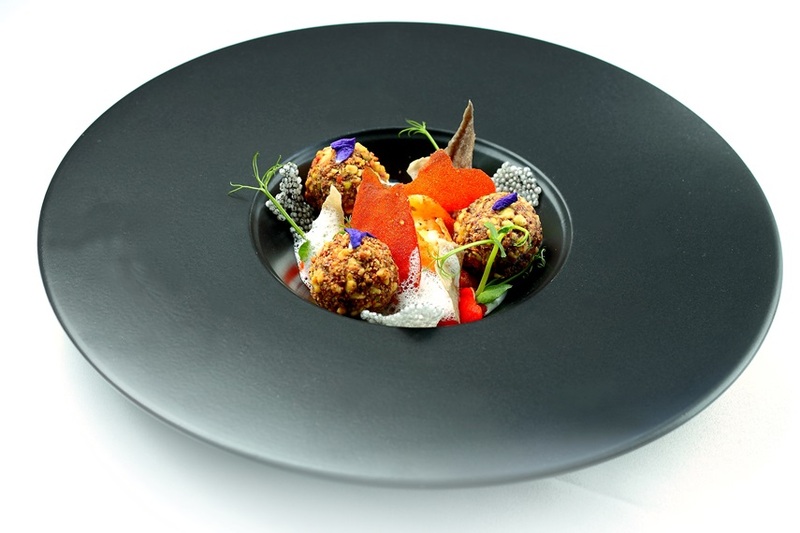 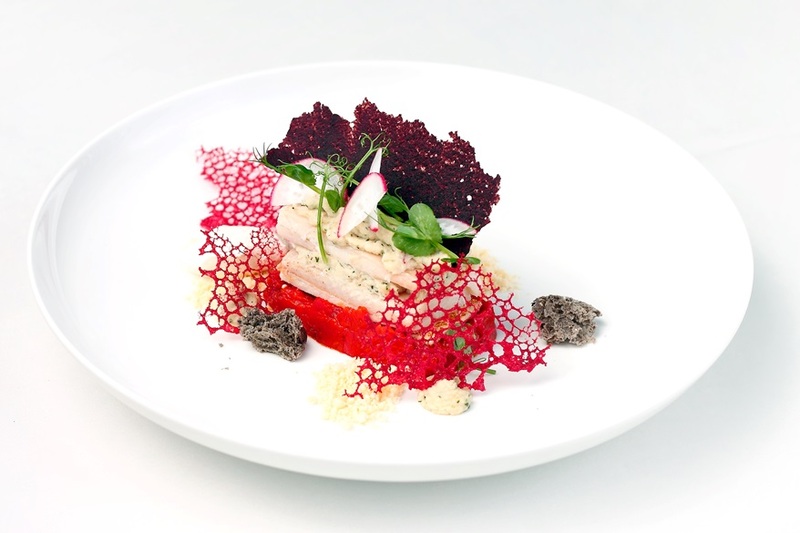 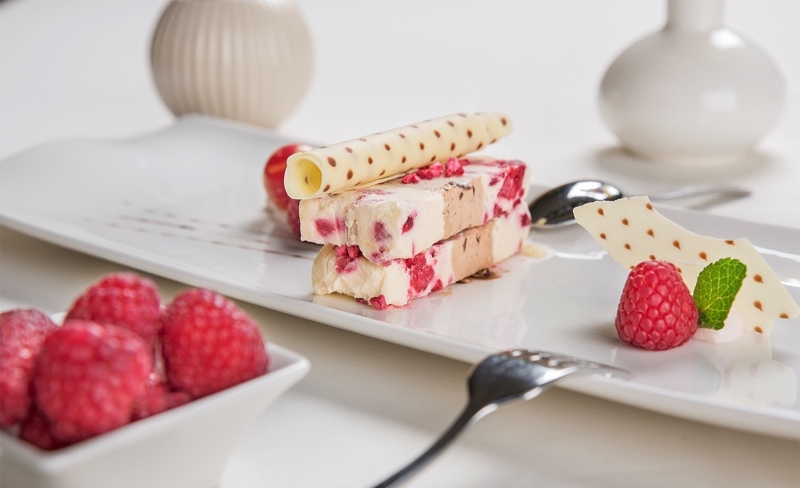 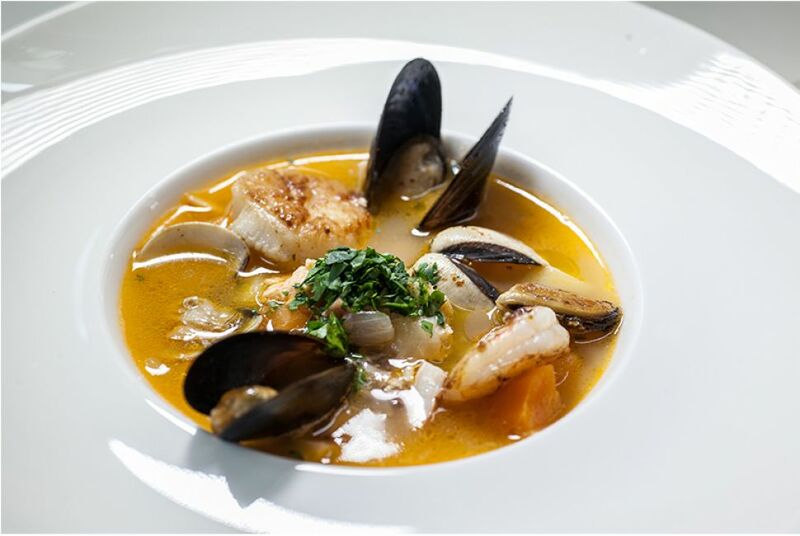 With years of experience in Michelin starred restaurants he selects and combines high quality seasonal products. 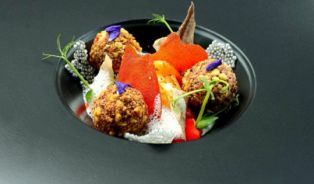 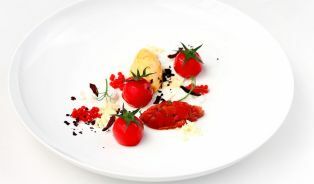 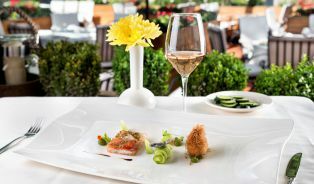 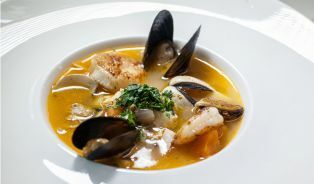 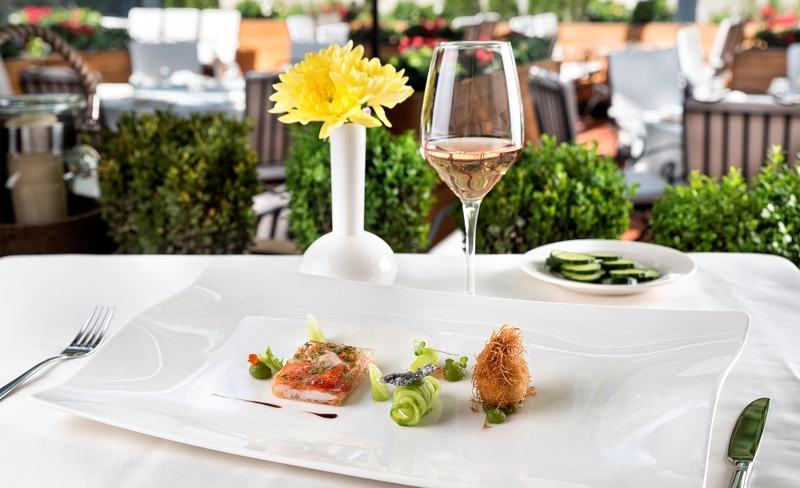 In his own style Chef Todorov creates extraordinary interpretations of Bulgarian national cuisine. 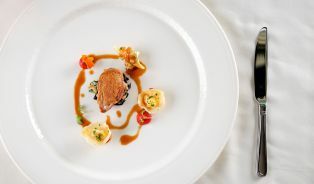 The meal is a passion, emotion and culture. 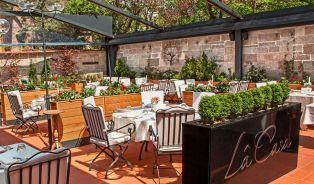 Welcome to La Casa!